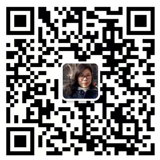 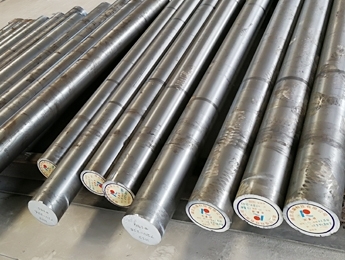 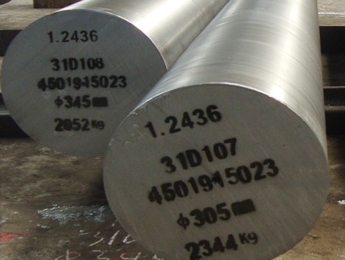 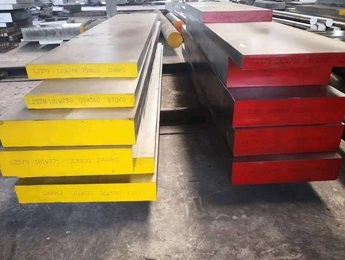 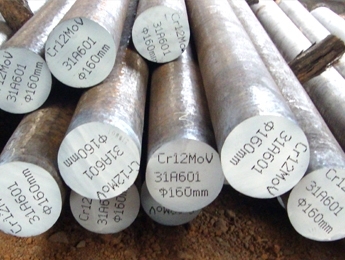 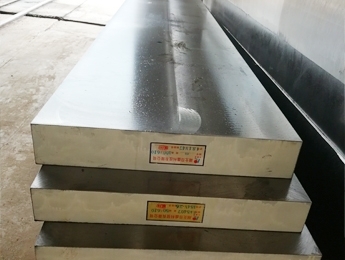 Rising cold work tool steel is exposed to high stresses and requires great resistance against wear, impact and bending, with increasing hardenability, permitting oil quenching with less distortion, but Rising offer high level steel material but at competitive rate, esp. 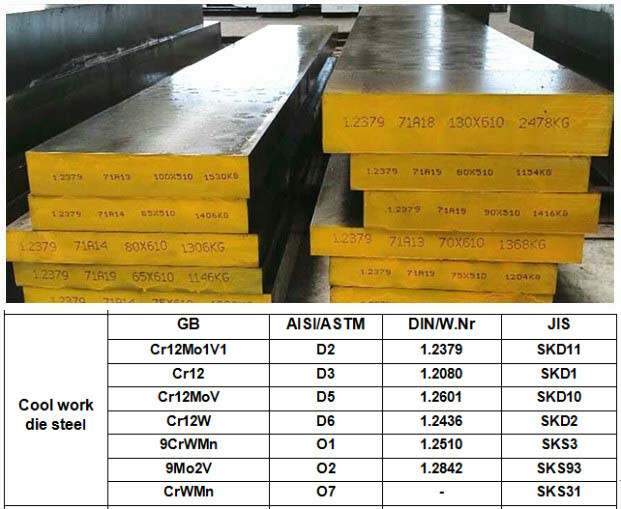 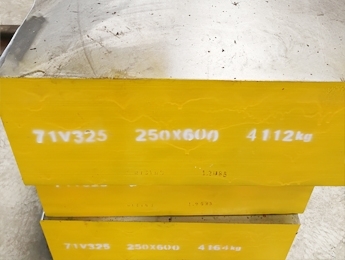 the O series consists of relatively inexpensive steels, and their high carbon content produces adequate wear resistance for short run applications. 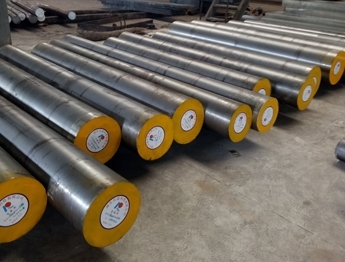 moulds for wire cutting, rolling cutters and shaping wheels in steel tube industry, and wheels, screw moulds, drawing dies in screw industry.